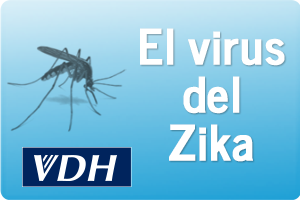 Use social media to increase awareness about Zika, share messages on both Twitter and Facebook. Follow @VDHgov on twitter. 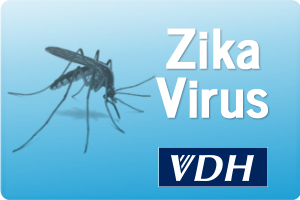 You can also like the VDH Facebook page to get the latest information on Zika.